Apply daily to cleansed face and neck. Smooth a pearl-sized amount evenly in gentle massaging strokes until fully absorbed. 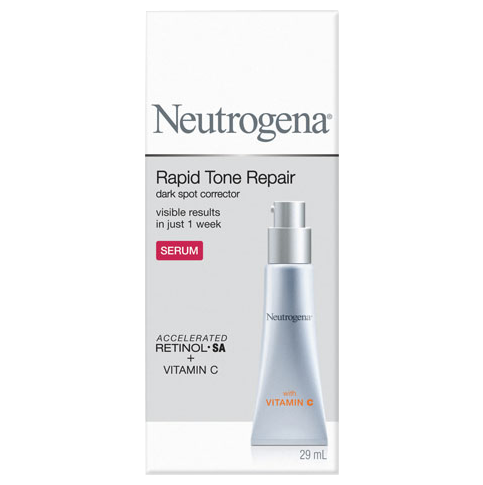 Works well as a primer under moisturizer and/or make-up. 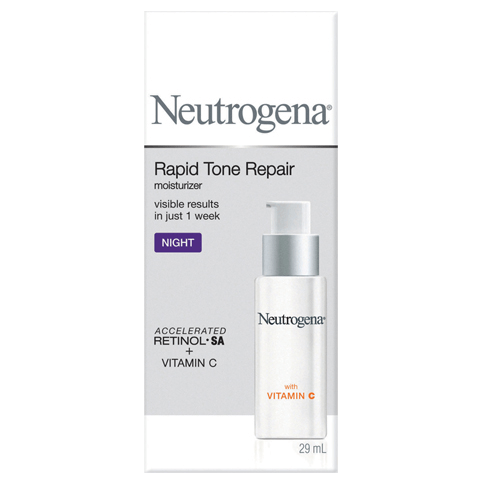 For best results, use together with NEUTROGENA® RAPID TONE REPAIR® Moisturizer SPF30, Moisturizer Night & Dark Circle Repair Eye Cream. I wish I showed the before and after of my face. I didn't want to notice it before and just ignored it until my niece whose 3 then gave me a kiss and said ewwww! whats that? on my face and she pointed it, it was just a small brown spot but it getting bigger, so it made me so conscious so I went to the skin doctor and gave me something but I swear i spend money and did't work at all until someone told me about this product I swear after 2 tubes I noticed its gone so I start telling people of this moisturizer, for me I have to spread the word if it works for me why not!!! 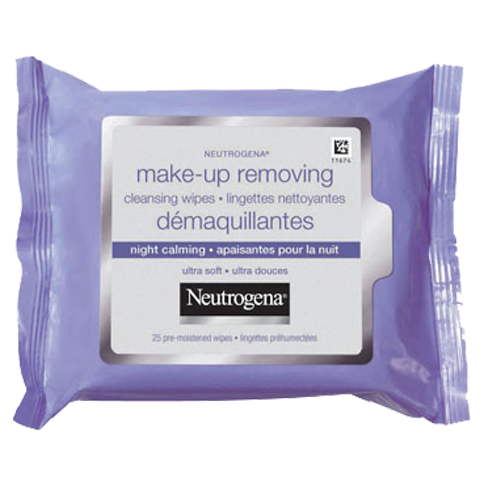 Please dont discontinue this product, it brought back the confidence in me. THANK YOU SO MUCH!!!! 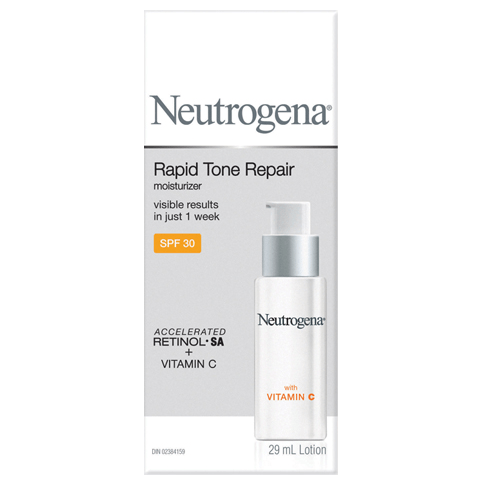 I see a huge difference in my skin, its smoother and my acne scars are almost all diminished I've been using this since Feb 2015 and will keep using it ! Smells good too!